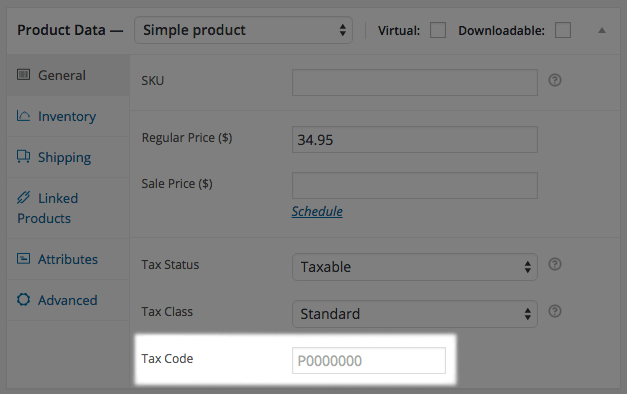 WooCommerce AvaTax lets you streamline your tax rate calculations and tax management. This free plugin integrates with Avalara’s AvaTax services to automatically calculate the appropriate tax rates for your orders. 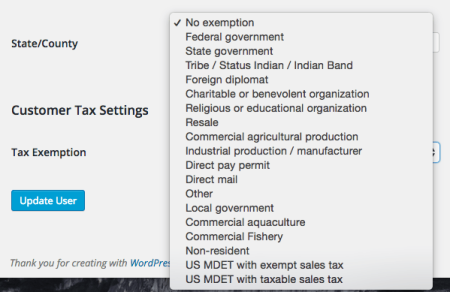 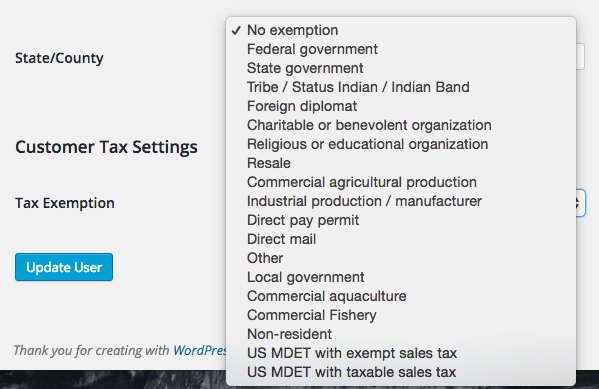 Add tax codes for your products and shipping rates, then Avalara will provide the correct tax assessment for every order — no need to guess at tax rates or add a bunch of tax rates for every location you sell to!